It all started so well. In 1946, the National Health Service Act was published, and on the 5th July 1948, the NHS created. Welcomed, fêted, needed. From the idea of universally available healthcare regardless of wealth, the NHS was initially based on three core principles: that it met the needs of everyone; that it be free at the point of delivery; and that it be based on clinical need, not ability to pay. Today, the NHS is a different beast, facing many new challenges. Stemming from extensive discussions with staff, patients and the public, these three guiding principles have expanded to seven principles that are still underpinned by core NHS values (1). Principle 1. The NHS provides a comprehensive service available to all. Principle 2. Access to NHS services is based on clinical need, not an individual’s ability to pay. Principle 3. The NHS aspires to the highest standards of excellence and professionalism. Principle 4. The NHS aspires to put patients at the heart of everything it does. Principle 5. The NHS works across organisational boundaries and in partnership with other organisations in the interest of patients, local communities and the wider population. Principle 6. The NHS is committed to providing the best value for taxpayers’ money and the most effective, fair and sustainable use of finite resources. Principle 7. 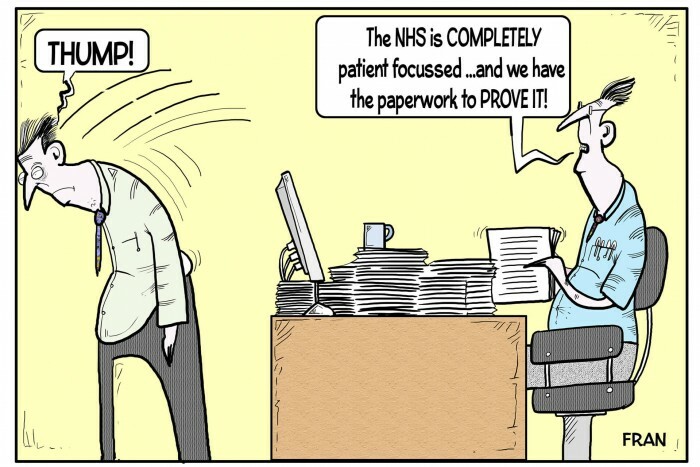 The NHS is accountable to the public, communities and patients that it serves. 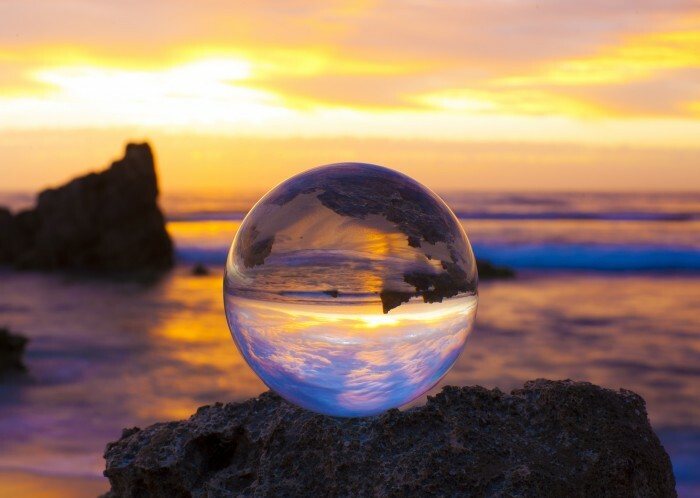 Aspiring to excellence and attempting to meet such high expectations does not come cheap – there is a constant battle to maintain much-needed services in the face of financial cutbacks. But this is not new, almost from day one, the government was looking at ways to save money; the Guillebaud Report of 1955 found that in relative terms, NHS spending had fallen from 3.75% to 3.25% of Gross National Product (GNP) and that capital spending was running at only 33% of pre-war levels. 1973 – NHS Reorganisation Act. 1983 – Griffiths report commissioned to explore staff and other resource efficiencies. 1990s – split between purchasers and providers of care, GP fund-holders and a state-financed internal market to drive efficiency, the Patient’s Charter, NICE & NHS Direct established, GP fund-holding abolished, primary care groups (PCGs) established. 2000s – 10-year plan implemented (modernisation, investment & reform), SHAs, PCTs created, and Wanless report recommends investment in NHS. In 2003 after reorganisation, foundation trusts established, then practice-based commissioning introduced, followed by the New NHS (2013, resulting from Health & Social Care bill), the Five Year Forward View (2014) and in 2015, the launch of devolvement in Manchester. It seems that successive governments have almost been in a classic abusive relationship pattern with the NHS – “I only batter you because I love you…”. While waxing lyrical about the NHS to the rest of the world, in reality, they want savings to be realised and to contribute less to its running. The latter shouldn’t be too difficult, though. Figure 1 shows approximate GDP spend on the NHS since inception (Chantrill 2015). 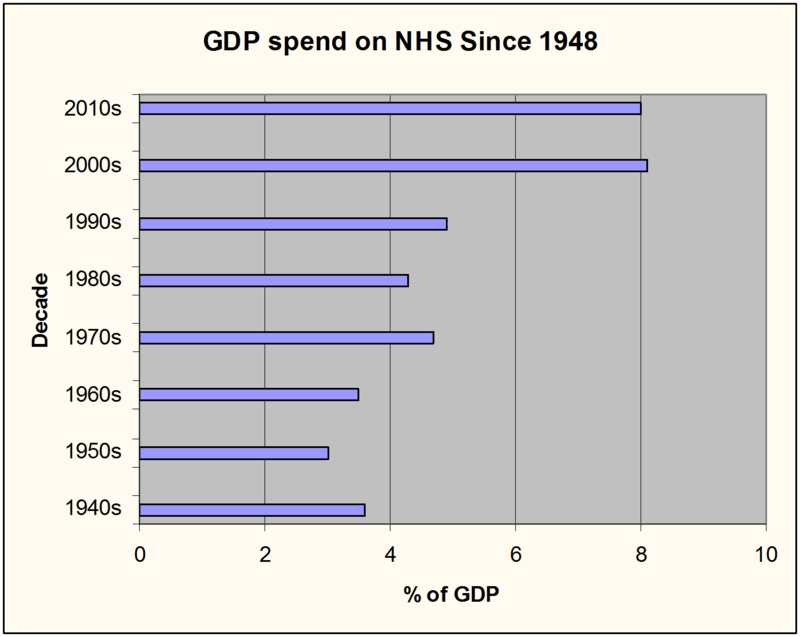 Figure 1: GDP spend on NHS since 1948 (3). At Eight percent GDP, current NHS spending is at its highest, According to the Organisation for Economic Co-operation and Development (OECD) figures, UK spending is lower than other 15 other OECD countries, on a par with five, and above 11 others (4). However, the current Government has pledged to ‘invest’ £8bn pa into the NHS until 2020, the question is – can we stop money from leeching out of the NHS? It would appear not. In 2015, NHS organisations in England ended the financial year with a total deficit of £822m, compared with £115m the previous year. As a result, the NHS regulator, Monitor and Secretary of State for Health, Jeremy Hunt, have thrown their toys out of the pram, with Mr Hunt, in particular blaming everything from agency staff costs to consultants playing golf (instead of working seven days per week). 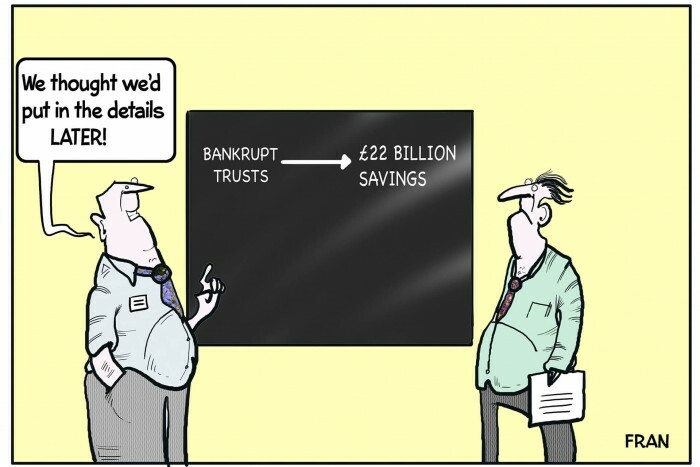 Foundation trusts were told by Monitor that their financial forecasts for the next year were untenable and further savings must be made on top of the £22bn they need to save over the next 12 months (5). A wide variation in spending on medicines, everyday healthcare items and on NHS facilities, including maintenance and heating, between the 22 NHS Trusts studied. A potential saving of £5bn a year on NHS workforce and supplies. An increases in hospital staff efficiency by just 1% could save the NHS around £400m per year. A high level of inefficiency in NHS staff management; one hospital was found to be losing £10,000 a month in workers claiming too much leave. Inconsistent costing for elective surgical procedures, such as hip operations (sometimes costing twice as much as they should). A lack of research into cost-effective surgical implants. For example, more expensive hip joint prostheses did not last as long as less expensive ones, resulting in more hip replacements and hospital admissions. This single example costs the NHS an extra £17m each year. Better use of NHS staff through flexible working and better rostering. Better use of prescribed medicines; for example, one NHS Trust saved £40,000 a year by using a non-soluble version of a medication. More savings made on hospital items such as aprons, gloves and syringes. (For example, latex gloves costing £5.44 a box at one hospital are bought for £2.39 in another). The use of a single electronic ‘catalogue’, facilitating more ‘competitive’ NHS purchasing. Inefficiencies contribute to deficits, so can better management of NHS resources make substantive savings without affecting patient care? Probably, examples of wastage include the use of specialised equipment like imaging machines only on a Monday to Friday basis, and the overuse of agency staff (across all aspects, cleaners, nurses and drivers). 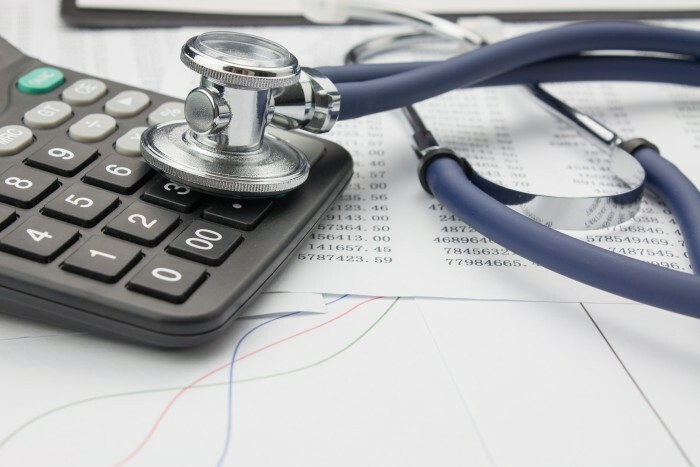 Addressing these issues is critical; increasing running costs as well as and rising indirect costs such as clinical negligence are not sustainable. The leakage of money out of the NHS points to poor management and inefficiency and calls to question whether improvements in the running of NHS should be the government’s focus, rather than financial cutbacks. In part II (“Fixing the NHS”), Healthcare Arena explores NHS management, cutbacks and efficiency to ask if the organisation as a whole really needs fixing. The NHS Five Year Forward View was developed by several organisations that oversee and deliver health care (2). These organisations include NHS England, Public Health England, Health Education England, Monitor, the NHS Trust Development Authority, and the Care Quality Commission, with input from patient groups, clinicians and independent experts (1,3,4,5,6,7). This collective document, the Five Year Forward View, was developed as a five-year plan of how the NHS should change if it is to close the widening gaps in the funding and quality of care of the NHS (2). It includes a description of various local and national models of care required to support healthcare delivery, disease prevention, new models of service delivery, and integration of services (2). 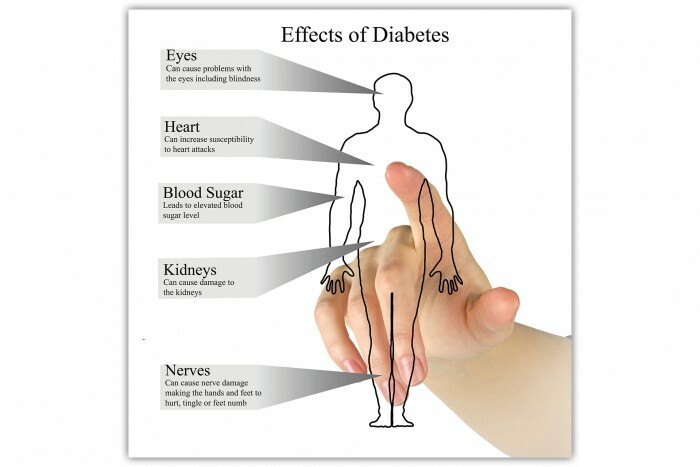 Firstly, that we all take our health more seriously, to reduce the health burden due to alcohol, smoking and obesity. Second, that changes should be made in the way that health services are provided, including by combining health and social care. Third, that the government provides financial support to allow the delivery of high-quality NHS services. In the latter case, staged funding increases were proposed to close the £30-billion gap by 2020/21. GP practices to be allowed to combine into single organisations providing a wider range of services. New organisations to be created that provide both GP and hospital services together with mental health, community and social care. Creation of seven-day-a-week networks to patients needing urgent care. Sustaining local hospitals, if clinically justified and supported by local commissioners. Concentrating some services into specialist centres. Allowing groups of midwives to set up NHS-funded midwifery services to give women the choice of having home births. Provision of more health and rehabilitation health services in care homes and thus improving the quality of life and reduce hospital bed use. Provision of more support for carers and encouraging volunteering. Simon Stevens did acknowledge that previous strategies for improving NHS performance have not only failed but have been ‘tested to destruction.’ He added that he saw no likelihood of the NHS receiving additional cash this year but announced several specific improvement measures during his keynote speech (9). New measures are recommended to tackle poor performance in three regions: Essex, North Cumbria, and North-West Devon. These measures will include a ‘success regime’ for regulators working with NHS England in these regions (9). The urgent redesign of emergency care in the NHS will be an attempt to address a current system that is confusing for patients who have conditions that could be treated by their GP or even pharmacist (9). The importance of harnessing the ‘purchasing power’ of the NHS is highlighted by recommendations that the NHS should review some of its biggest areas of spending. The high-cost areas that are targeted include the use of employment agencies, for medical and nursing staffing. Temporary staffing costs are the single largest cause of hospital deficits (9). New models for learning disability care are recommended, including a closure programme for some long-stay institutions, following a programme of transition (9). At the NHS Confederation conference, Simon Stevens reiterated some of the points about public health previously made by the Health Secretary, Jeremy Hunt (9). The public health issues that will take priority include smoking, lack of exercise, obesity and alcohol, all of which create health consequences that place an increasing burden on NHS resources (9). It can sometimes be difficult to appreciate how much healthcare in the UK is improving and just how resilient the NHS has been during the financial storms of recent years. Protected NHS funding and dedicated NHS staff have been the key reasons for these improvements and resilience. Seventy years after its creation, despite its problems, it is important to find hope in the fact that millions of people are working for the same thing, to maintain and improve the National Health Service. The Gram-negative bacterial family of Enterobacteriaceae, includes the species Klebsiella, Enterobacter, and Escherichia. These bacteria can cause opportunistic wound infections, gastroenteritis, pneumonia and septicaemia, particularly in hospital patients, including post-operative patients. Carbapenem-resistant Enterobacteriaceae (CRE) is now a serious concern for the NHS (1). In 2009, reports first emerged from the USA that these new hospital-acquired, antibiotic-resistant bacteria, had caused death in hospital patients. A prediction was made at this time that CRE could be even harder to eradicate than methicillin-resistant Staphylococcus aureus (MRSA) or antibiotic-resistant Clostridium difficile. Following reports of cases of CRE in more than a dozen hospitals in England and Scotland in 2009, the then Health Protection Agency (HPA) (now Public Health England) issued a warning about what it called, ‘a notable public health risk’(1). Initially, CRE was thought to be imported from patients having had surgery in India and CRE was considered to be a consequence of the increasing number of UK patients travelling abroad for surgery each year (> 100,000 in 2013) (2). In 2015, a joint collaboration between Imperial College Healthcare NHS Trust, Imperial College Academic Health Sciences Centre (AHSC) and Imperial College London has created a new multidisciplinary research group, the Antimicrobial Research Collaborative (ARC) (3,4). The aim of the ARC is to translate research findings into new infection prevention strategies. This initiative will have an important role in addressing the problem of antimicrobial resistance (AMR). As part of the ARC collaboration, in April 2015 researchers lead by Professor Alison Holmes, Director of the National Institute for Health Research (NIHR) Health Protection Research Unit (HPRU), Imperial College London, published their review of current CRE screening strategies in the Journal of Infection(5,6). Among the findings of this study, they noted that admissions to high-risk specialties were likely to have higher CRE prevalence rates and that the higher prevalence of CRE resulted in higher detection rates and lower false-positivity rates (6). These researchers have recommended that CRE screening should be prioritised for hospital admissions to high-risk specialties (6). 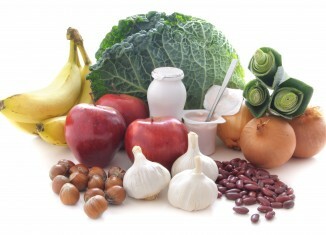 The CRE strains are resistant to all the standard antibiotics now used in the NHS. Furthermore, some of these resistant bacteria have been shown to survive in hospital environments, such as table surfaces and door handles. In May 2015, a publication by Weber and colleagues in the US, in the journal Infection Control & Hospital Epidemiology (ICHE) (published online in Feb 2015), reported that CRE-infected patients contaminated the environmental surfaces of hospital rooms in 8.4% of cases, but at low levels (7). Three species of CRE, Enterobacter, Klebsiella, and Escherichia, survived poorly, with 15% survival after 24 hours and 0% survival after 72 hours (7). The survival of enteric organisms, such as CRE, is likely to be less than the survival of MRSA on hospital surfaces, due to differences in the structure of the bacterial cell capsule. The ICHE study shows that the levels of contamination and survival are high enough to be important in terms of CRE transmission (7). In conclusion, carbapenem-resistant Enterobacteriaceae (CRE) are an important group of infections for the new multidisciplinary antimicrobial resistance (AMR) teams to target. Despite their reported limited growth and survival on hospital surfaces, the increasing number of reported cases supports the view that now is not the time to be complacent about hospital infection control.